Often one of the most striking external areas on a property is the Timber Cladding area found on the front wall or around the dormer windows of your home. It is also the area that requires the most maintenance. Cladding generally comes in large expanses, ongoing maintenance is essential to ensure that the boards stay watertight. UPVC Shiplap Cladding, particularly around the side cheeks of dormers requires Specialist access equipment for decorating the area safely. Installing an area such as cladding normally involves scaffolding as no weight from ladders or leaning platforms are to be applied to the Upvc. Shiplap cladding is removed from the battens beneath from the bottom up. Care is taken on ripping the slats out as the felt beneath can easily be pierced. 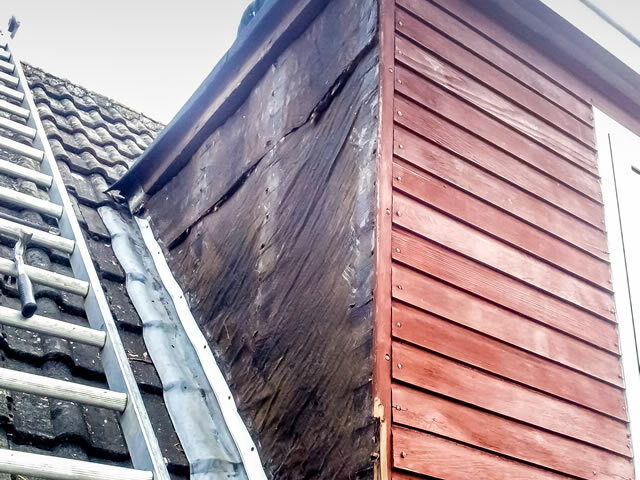 Battens are normally fixed firmly onto the breezeblock and are very rarely showing signs of rot. Remaining nails that have not come away with the slats are removed so that the area beneath is level and flush to fix the new uPVC cladding to. Repairing felt that has been torn away is easily done by overlapping and sliding under new pieces of felt to the areas pierced. 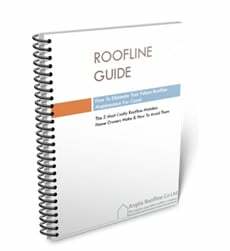 In the case that insulation is either deteriorated or not present – more can always be applied at this stage, effectively filling the spaces between the battens beneath the felt. Starter trims that hold the first length of the replacement uPVc cladding in place are screwed firmly through the leadwork and into the battens. 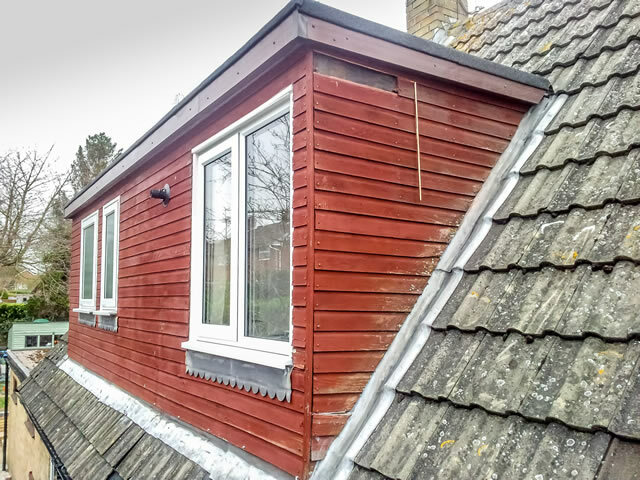 Then, the first trims and lengths of cladding are installed using at least a 1 meter level across the entire length of the dormer on each side. Each length of plastic cladding slots into the one beneath so that the area is installed from the bottom up. Installing the uPVC cladding this way makes it impossible for running water to get between the slats as the grooves insert to a depth of 30mm from the next. Trims are then fixed either side of windows (where applicable) to ensure a watertight seal. Corner trims are added for finishing off before the whole area is cleaned thoroughly. Call us today to arrange a free quotation and survey on 01603 872 049 or email me at info@angliaroofline.co.uk. You can also fill out our on-line contact form to request a free estimate.